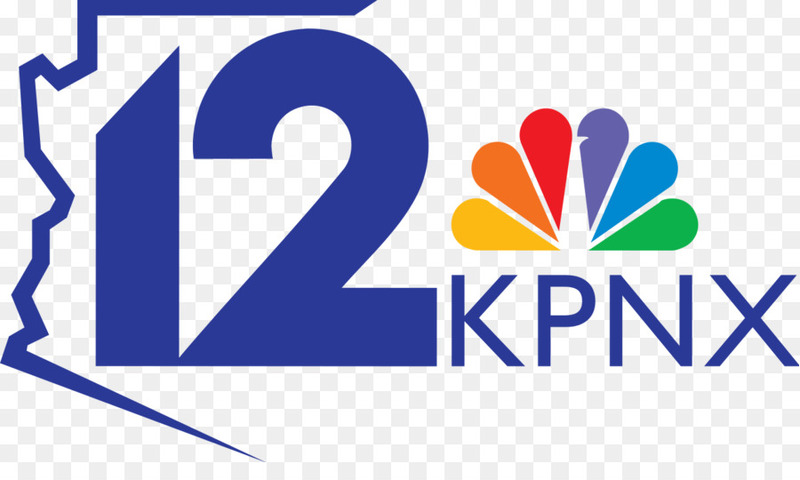 KPNX branded as 12 News is an NBC affiliate operating in Phoenix, AZ and owned by Tegna Inc. The studio facilities of the station are maintained at Republic Media building on Van Buren Street in downtown Phoenix, a former home of the newspaper: The Arizona Republic. The transmitter is installed atop South Mountain. 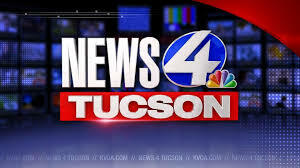 KNAZ-TV, serving as the satellite of the channel in Flagstaff simulcasts the programming while a network of 14 LP translators relays the signal of the channel across northern and central Arizona. 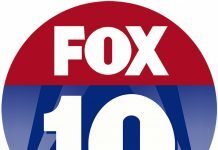 Watch KPNX-TV live streaming from Phoenix, Arizona to get live newscasts and replays. Wait as the stream loads. Channel 12 hit the waves on April 23, 1953; KTYL-TV were the initially assigned calls. The station was operated by Harkins Theatre Group which also O&O KTYL 1490 AM. The town of Mesa served as the original location for the studios. 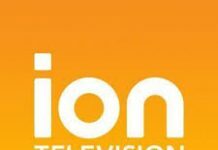 It since its inception maintained its status as NBC affiliate. KPNX was taken over by John J. Louis in 1955 and calls were changed to KVAR instead of originally planned KTAR-TV not allowed by FCC under their provisions. Following the relaxation in regulations, the channel was registered under the calls: KTAR-TV in 1959. 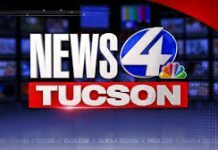 The service was relocated to news studios on Central Avenue in Phoenix as Federal Communications loosened the regulations which allowed broadcasters to settle their studios out of the city they were licensed for. It for the next 50 years was branded as Phoenix/Mesa service instead of FCC mandated Mesa/Phoenix. 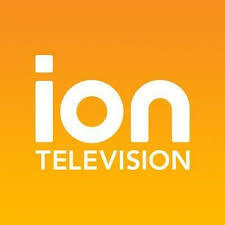 Louis family over the time acquired a number of other stations including WQXI-TV and WPTA-TV located in Atlanta and Fort Wayne Indiana respectively. The company was later incorporated as Pacific & Southern Broadcasting with its headquarters located in Phoenix. 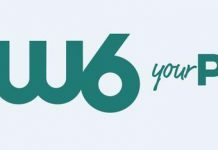 The advertising industry magnate of Phoenix, Karl Eller in 1968 acquired Pacific and Southern Broadcasting to merge it with its existing company Combined Communications. The advertising mogul was also one of the founding owners of NBA franchise Phoenix Suns. The station carried the games of the professional sports team from its year of establishment to 1980s when the channel 12 lost the contract to independent broadcaster KNXV-TV. 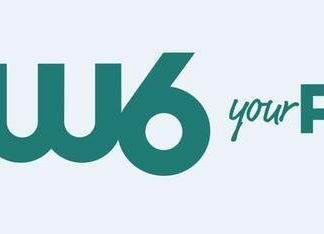 Combined Communications in 1979 unified with Gannett to register the largest media merger in the broadcasting history of US. 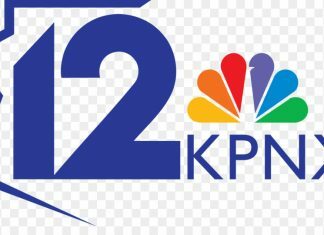 The present calls: KPNX were then adopted by Gannett on June 4, 1979 which released all of its assets except Channel 12. Gannett amalgamated with Central Newspapers in 2000. The studios were shifted to Republic Media Building on East Van Buren Street and long used facility on Central Avenue was abandoned in Jan 2011. 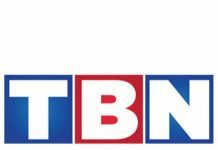 Gannet announced the formal split of its print and broadcast media operations on June 29, 2015 following which the broadcasting Company became known as Tegna.